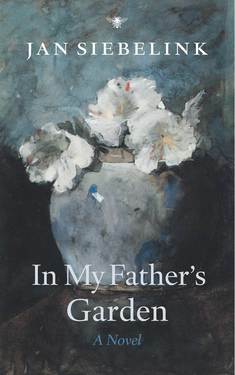 This successful novel from Dutch author Jan Siebelink, In My Father’s Garden, is now available in English. 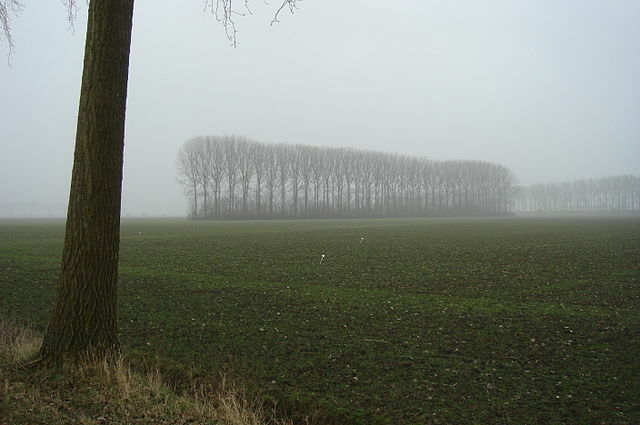 The book, which won the 2005 Literatuurprijs, follows Hans, a father and gardener who becomes more and more obsessed with Calvinism as the story progresses. The book starts with Hans Sievez as a child and follows him to adulthood, where he marries his childhood sweetheart and they develop a flower nursery together. However, a man from Hans past brings him into devout Calvinism which ultimately tests his relationship with his wife and his children. Set in several parts of the Netherlands, the book does a wonderful job depicting the Dutch countryside and living conditions of the time. Siebelink develops interesting characters whose stories you genuinely become involved in. The story can become convoluted, however, especially as it jumps ahead in time. In all, an interesting read, both for the characters and for live in the Netherlands in the post-WWII era.